Photo from the new coffee-table book 'Giving Back' by Valaida Fullwood, photography by Charles W. Thomas, Jr.
For every media powerhouse, star athlete or popular entertainer known for his or her generosity, there are countless, often nameless givers whose contributions never make headlines. While star power has its merits, Giving Back: A Tribute to Generations of African American Philanthropists, a beautifully imagined and presented coffee-table book, reframes portraits of philanthropy as a testament to donors from all walks of life. 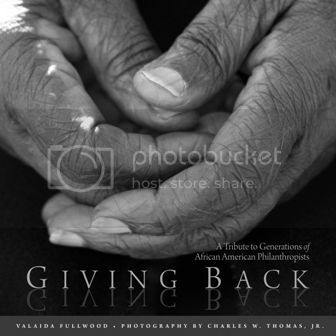 Through inquiry, interviews and images, writer Valaida Fullwood and photographer Charles W. Thomas, Jr. engage over 200 black donors and explore such questions as: How do you define philanthropy? Juxtaposing photographs and narratives, Giving Back illuminates transcendent truths and elicits new thinking about philanthropy. With stories ranging from that of Dora, age 90, who combined personal funds, social capital and considerable cooking talent to establish Our Daily Bread Kitchen, which to this day serves over 10,000 hot meals to those in need; to Jelani, a teenager demonstrating philanthropic leadership through his engagement with peers, volunteerism in the community and giving spirit; to John, driven by his vision and belief that communities should give youth a chance, established a college scholarship fund for students living in public housing, Giving Back brings to light the beauty of the human spirit at its most gracious. 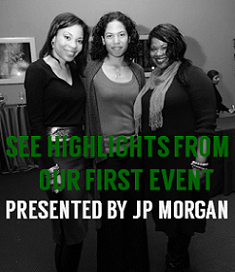 Fullwood, a founding member of the giving circle New Generation of African American Philanthropists, is a native North Carolinian whose areas of work have centered on social innovation, education and the arts. She is a graduate of University of North Carolina at Chapel Hill. Thomas, also of North Carolina roots, serves as director of education at The Light Factory Contemporary Museum of Photography & Film. A graduate of Duke University, Thomas studied photography at Central Piedmont Community College. 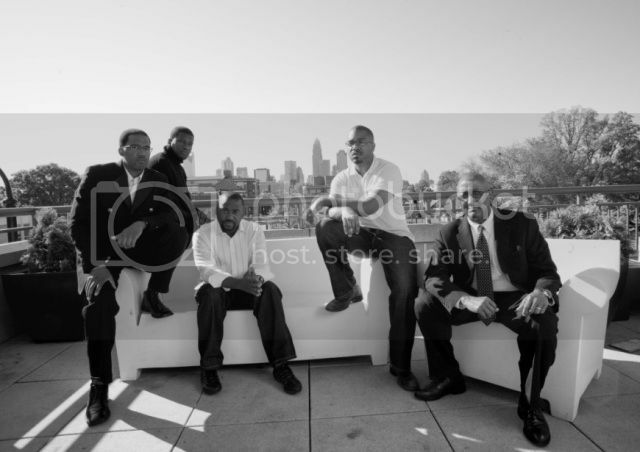 He is the owner of Charlotte-­based Sankofa Photography as well as Sankofa Creative Management. A perfect gift, Giving Back is a well of inspiration for lovers of photography, culture and humanity. Every book purchased keeps giving, since proceeds are invested in philanthropic causes—and since the stories inspire readers to give. Prominent people from across the country have been more than generous in taking time to preview the manuscript and providing advance praise. Ivye L. Allen, Ph.D., president and CEO, Foundation for the Mid South shares, “Giving Back is a must have book for all! 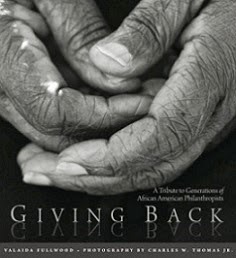 It brings to life African American giving and highlights philanthropic acts that many of us perform daily without naming it ‘philanthropy.’ The combination of photographs and narrative effectively reframes the dialogue on philanthropy, particularly among the unsung heroes and heroines contributing to daily growth and prosperity in our communities. A must have book of our history and a great teaching toolkit!” For more commentary, visit HERE.